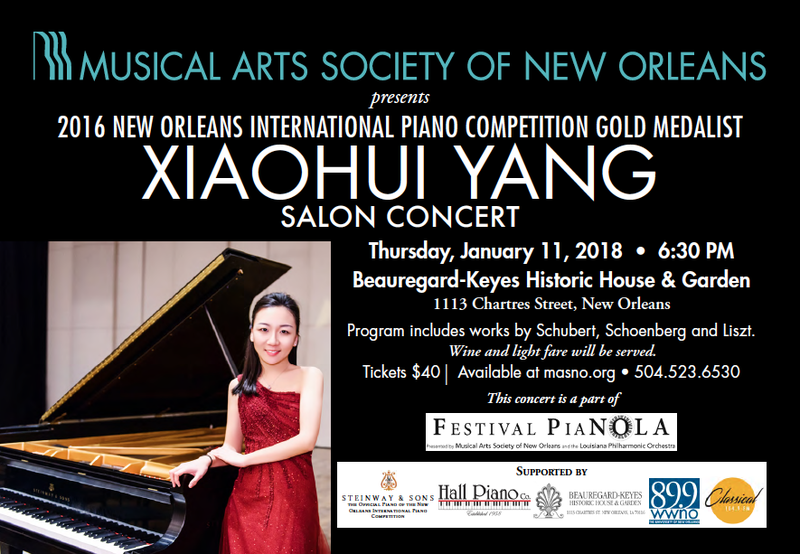 January 9 - 10: Community Masterclass Auditions and Class (CLICK HERE to download the masterclass application) The Louisiana Philharmonic Orchestra (LPO) and Musical Arts Society of New Orleans (MASNO) invite amateur pianists to apply for the 2nd Annual Festival PiaNOLA Masterclass. 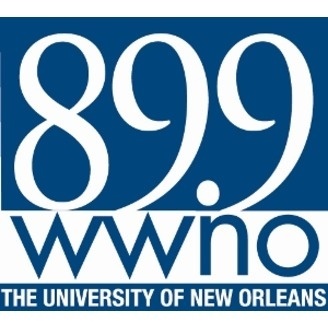 The audition takes place on Tuesday, January 9th, 2018, 5:30 p.m. at Dixon Recital Hall on Tulane University’s campus. The competition is open to pianists age 16 and over. 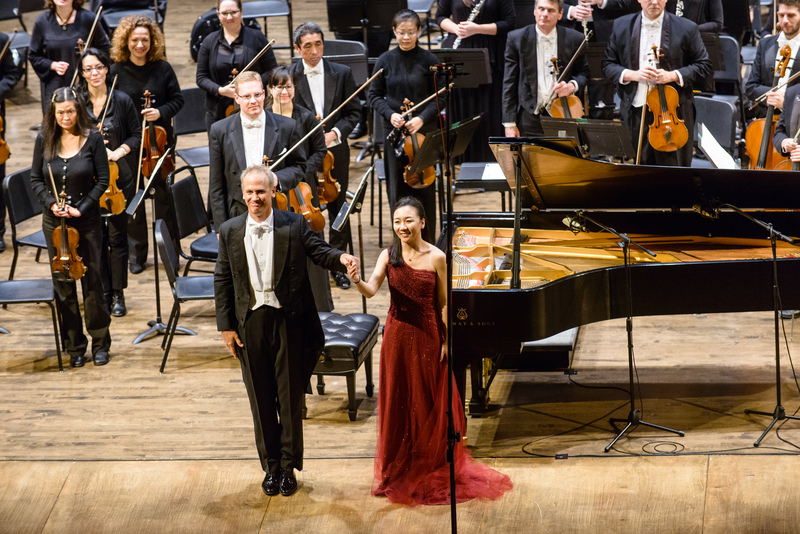 Three winning pianists will have the opportunity to participate in a masterclass taught by renowned pianist Xiaohui Yang while performing on the LPO’s new Steinway Concert Grand in the Orpheum Theater. The masterclass will take place on Wednesday, January 10th, 2018 at the Orpheum Theater beginning at 7:00 p.m.. The masterclass is free and open to the public. CLICK HERE for more details.